The Trump administration has faced criticism for its defense of the U.S.-Saudi relationship despite conclusions by both U.S. intelligence and the U.S. Senate that theCrown Prince known as MBS is ultimately responsible for Khashoggi's death. "King Salman and Crown Prince Mohammad bin Salman vigorously deny any knowledge of the planning or execution of the murder of Mr. Khashoggi," President Donald Trump wrote last November. "Our intelligence agencies continue to assess all information, but it could very well be that the Crown Prince had knowledge of this tragic event — maybe he did and maybe he didn't!" In an op-ed for the Wall Street Journal the same month, Secretary of State Mike Pompeo referred to concerns expressed by congressional members as "caterwauling." 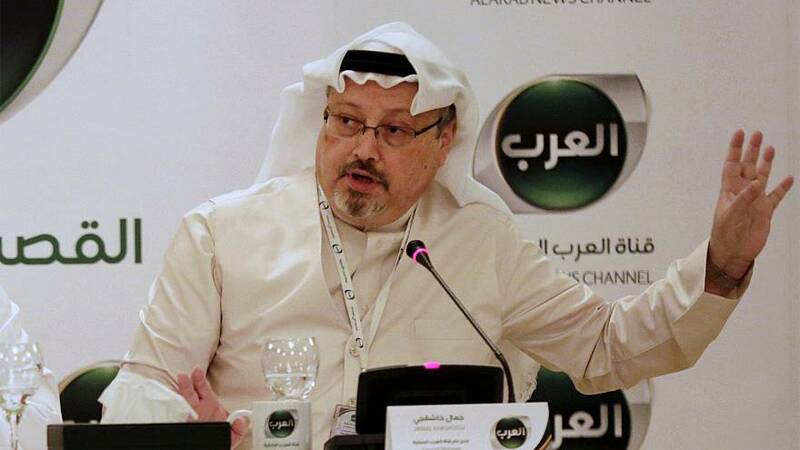 Eleven of the 21 individuals originally detained by the Saudi government in Khashoggi's death are on trial in the Kingdom. However, the trials proceed in secrecy, and the names and charges have yet to be released, according to U.N. Special Rapporteur on extrajudicial, summary or arbitrary killings, Agnes Callamard. "The publicity of hearings ensures the transparency of proceedings and thus provides an important safeguard for the interest of the individual and of society at large," Callmard argued in late February.